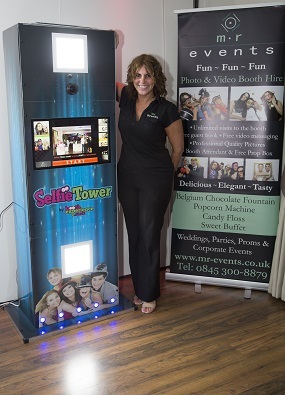 Fun, Exciting, Photo & Video Booth Hire. Weddings, Parties, Proms and Corporate Hospitality. A Photo & Video Booth is great fun! Choose from Milk, Dark, White or just about any primary colour and choose from a large selection of dips! 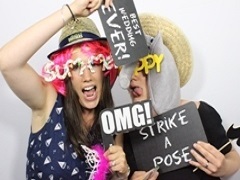 Not all Photo Booths or event businesses are the same! We are a family run business who specialise in providing a professional and fun service for many different types of event. 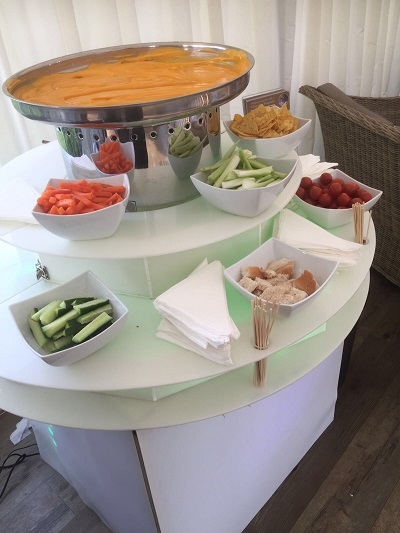 mr events has been operating since 2014 and in that time has provided Photo & Video Booths and Chocolate fountains for many hundreds of weddings, Parties and Corporate events. We have a dedicated team of professional operators who will always go the extra mile to ensure that your event is a success and managed in the safest possible way. We also are happy to liaise with your venue directly, so you do not have to worry about the logistical side of things such as arrival times, set up and placement ensuring your guests can make the best use of our hire items. All of our hire items are regularly maintained and updated as an on-going commitment to provide our clients with the best service possible. Compare the quality of our pictures with others look at our events under our recent events link to see what your event may look like! We are a professional business operating throughout Norfolk, Suffolk, Cambridge, Essex and into Central London and surrounding areas. We have many years of hospitality experience and guarantee a personal service that will exceed your expectations. 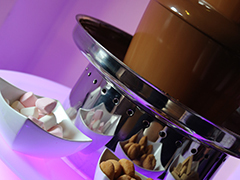 Our service commitment is outstanding and you can be assured that we will do all we can to make your event special. 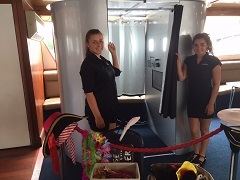 With multiple booth units we have a dedicated team of operators to ensure our customers are happy, uniformed, smart and engaging, they will ensure everyone has fun. They will try to get as many people as possible to leave video messages and enjoy the picture process throughout the hire. Props are replenished often, kept tidy with the booth operation managed completely for the safety of guests, venue and equipment. Using the latest quality 'brand name' equipment ensures that the pictures we produce are of superb quality, video recording is in superb HD with directional sound. 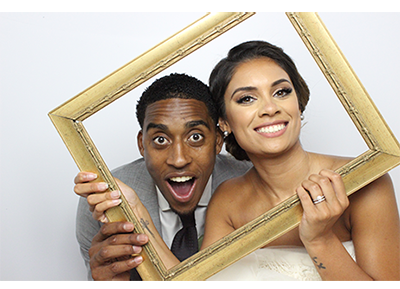 We use the latest photo booth picture software, choose your layout and add a personal message or logo to the print. Pictures are printed in high quality within 9 seconds, instantly available for your guests to take away without waiting. We are proud to provide events for many different types of clients, weddings, birthdays, parties, celebrations just about any private social event with friends and family. 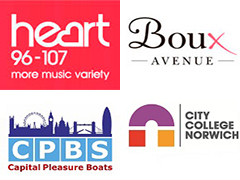 We provide events for many corporate clients including national companies like Heart FM, Boux Avenue, Mulberry Intu shopping. Also Schools, Colleges and Universities for Proms and Graduations as well as parties for celebraties & business marketing. 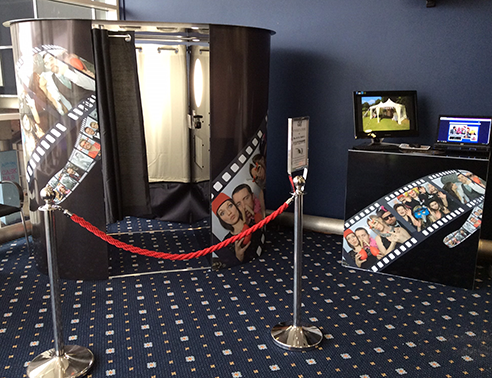 Fancy a Photo & Video Booth that will allow more people in the picture? The amazing Selfie Tower will picture 20+ people - The venue becomes the background! Do you want your Selfie personalised just for your event? Ask us for details and price! Book your event with us like Leroy Fer did! Just £50.00 deposit to secure your date! Pay your deposit to secure your date and nothing else is payable until the day. Of course you can clear early if you wish and we accept debit or credit cards over the phone.